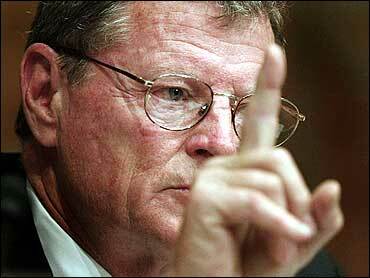 Search results for the tag, "James Inhofe"
What Inhofe willfully ignores is that national defense and fiscal discipline have always been at war with one another. By all means, we should protect the country vigorously and unapologetically, but we must remember that war, simply put, dramatically expands government, whether by curtailing civil liberties, increasing spending or stationing troops around the globe indefinitely. Equally important, no taxpayer dollar should be exempt from “staunch fiscal conservativ[ism].” The principle of pecuniary prudence, if we take it seriously, is comprehensive and nonnegotiable.